For me Instagram is a never ending battle, of gaining followers and losing followers, and although all of us bloggers feel this pain it is still my favourite social media app hands down. 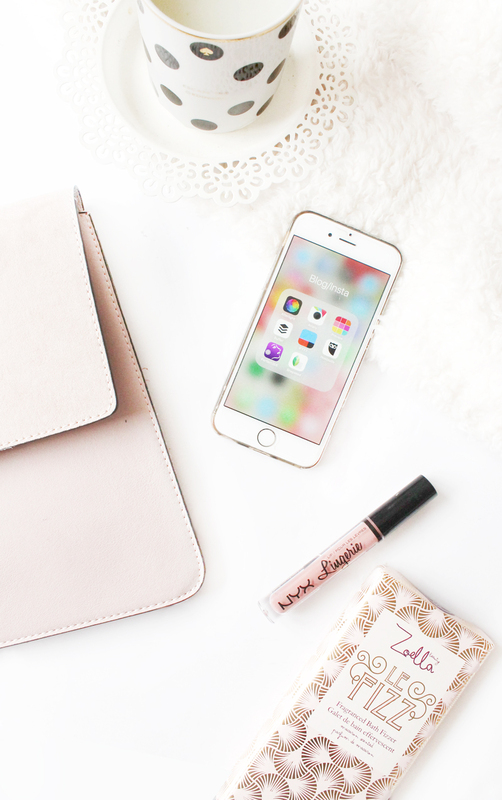 Back in September I shared with you guys my Favourite Instagram Editing Apps, of which both of these apps I still use to this day, but I thought it was about time I updated you on the apps that i’m currently loving for not only Instagram but blogging also! In the past few months i’ve really upped my game in terms of interaction across the majority of my social media apps, which with having a full time job is not easy and it’s safe to say i’ve definitely run myself into the ground a little bit recently with trying to keep up. Having said that, there have been a select few apps that have just made upping my interaction so much easier, and I couldn’t not let you in on which apps i’m currently loving. 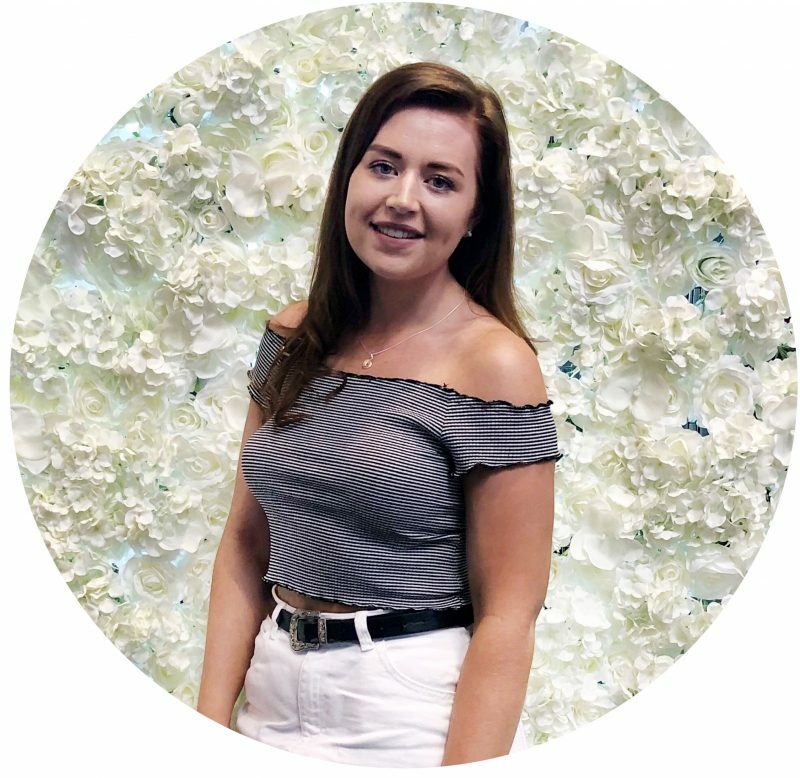 IFFT – Now if you’re the queen of scheduling content like me then no doubt you’ll have already heard of IFFT, which I think I have briefly spoken about before. IFFT is essentially an app, and also can be used through their website to create recipes in order to schedule content to different social media channels. I mainly use this for automatically posting new blog posts to both Pinterest and Facebook, as I neglect these two platforms the most. I personally love this app, as it takes away some of the hassle and provides you with a bit of piece of mind. Snapseed – In addition to the apps I mentioned in my previous post here, i’ve been trying out a few new editing apps and since learning about the ‘dodge’ tool in Photoshop from the lovely Claudia from Beauty and The Chic, I wanted to find an app that also had this tool just to allow a little extra whitening of dull images. This is where I found Snapseed, which is a free app and has so many amazing editing features to choose from, and i’d definitely recommend checking it out if I were you. Preview – If like me you like to ensure you’ve got your Instagram somewhat scheduled for the week, but you’re unsure of how an image is going to fit into your theme then Preview is an absolute life saver. It essentially helps you to plan you Instagram without uploading and deleting pictures to see if they fit. Again this app is totally free, and one i’d definitely recommend! So those are just a few apps that i’ve recently been loving and would highly recommend for scheduling and planning content!